WCBS Newsradio 880 is one of America’s most listened-to radio stations providing news and information on the AM dial in New York for 45 years. “Traffic and Weather Together on the 8s” has been a mainstay with New York commuters for decades. With one of the largest, most veteran local news staffs in the country, WCBS provides coverage of breaking news, local news, business, sports and entertainment. WCBS 880 provides a 24 hour news stream via CBS New York.com. Veteran Reporter Sean Adams came to Hommocks Middle School to interview Dr. Robert Shaps, Superintendent of Schools in Larchmont and Mamaroneck about the newly placed Rocket Composter. 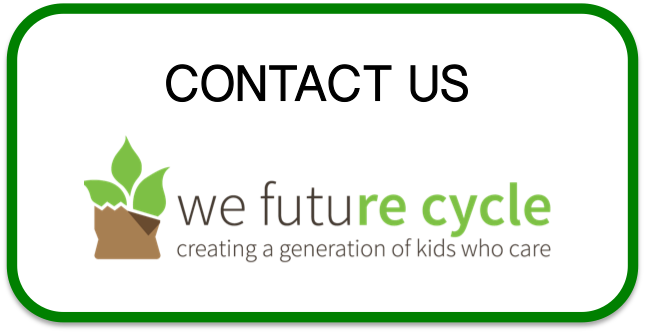 We Future Cycle Executive Director Anna Giordano explained that the benefits of the Rocket go beyond the 55% of food waste composted on site, as the program also allowed to sort other recyclable items out of the waste stream, bringing the school to a whopping 86% reduction in waste.